WE ARE WANDERING QUICKLY THROUGH RAINY SEASON, on our way to Hurricane Season. Spirituality, this is a time for making connections, and learning from those events, and for personal renewal. We celebrate family milestones of graduations, marriages, new jobs, and moves across town or aross country, at this time of year. These events present considerable opportunities for personal reflection; be sure to give your self time for that inner work. Consider what personal goals you have for yourself, and the progress you are making in those goals. Make notes on steps you need to take, to adjust your course. … as the heat and humidity of Rainy Season build up daily, and soon, the Hurricanes will come…. You will be glad you have tended to these self care tasks, and built up your reserves, once Rainy Season rolls into Hurricane Season. *** We will be having the Hurricane Season ceremony and ritual, on Sunday, August 5th (2018) a little after noon, at the screened porch of the Unitarian Universalist Church of Fort Myers. **** In the Earthways Shamanic Path, we celebrate the Seasons as they unfold in our front yards, so to speak. The area of the world where we make our homes. Our town. In Southwest Florida, we observe the following Seasons: Rainy Season (from June 15th to August 15th), Hurricane Season (from August 15th to October 15th), Dry Season (October 15th to February 15th), and, Fire Season (February 15th to June 15th). A few weeks ago, I awoke to a foggy morning and I savored the interlude. The peace of it. The way it moves in and blankets the earth: the land, the trees, the water, too. In Florida, the Earthways Shamanic Path celebrates four seasons, Rainy, Hurricane, Dry and Fire. In between some of the Seasons, there is a Foggy Interlude. The foggy interlude isn’t a pause. Time doesn’t stand still in a fog. It just slows way, way down. Or rather, because fog is so thick, we must slow down to travel, so this is a time of mindfulness. Simultaneously, because fog envelopes us, it is possible to clear one’s mind and allow the fog to enter us, for a time. Share your Peace with Mother Earth and Father Sky and the Big Waters all around you, for we are all related. Pagans are busy folks, conducting Ritual for 8 holidays per year, plus observing full moons and new moons. That’s a minimum of 24 extra days, which brings us to 32 events per year, requiring some level of attention, or a covered dish for a pot luck. Then there are the celebrations to mark rites of passage: birth, marriage, death, and reaching puberty. Honorable Shamans and Fellow Pagans, I have been actively looking at these many celebrations this year, and the four extra ones I celebrate: Rainy Season, Hurricane Season, Dry Season and Fire Season. I am walking around the year with all these holidays to see which ones fit into my lexicon, to form my Wheel of the Year. I left off in my observations at Imbolc, followed shortly by the start of Fire Season in early February Now the thing about the Pagan Wheel of the Year is that it is an on-going, rhythmic Journey through time. The Wheel Keeps Turning. Thus, it is totally possible to turn your back to it and dwell in the mundane world for awhile. And that’s what happened in my case between the Spring Equinox and Easter and all the way to about now, May 1st, Beltaine. Easter was early this year. This means, it fell shortly after the Full Moon, which was right after the Spring Equinox. That is the formulae for Easter by the way: The first Sunday following the full moon, following the Spring Equinox. You’ll remember that now, won’t you. 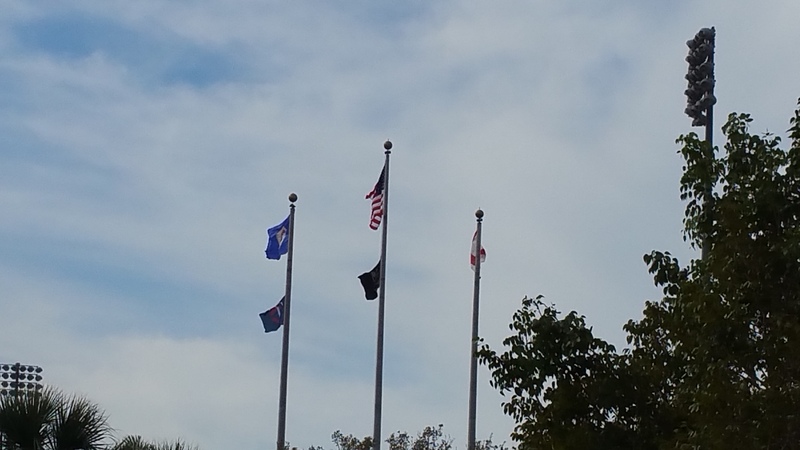 In my household this year, we had family visiting town from Up North, and family in Florida we visited. All of them had new babies and we cooed over the additions to our family. Here was living proof of the miracle of life, and the deep truths in the birth-life-death cycle. That’s a big difference here in Southwest Florida: our ground doesn’t freeze like it does up north. We might get a little frost one or two nights of the year. But it’s nothing like what happens in other parts of the country. Share Your Peace with Our Mother Earth and Father Sky, and the Great Waters in between. Be sure to visit the Earthways Shamanic Path Website. Hello Honorable Shamans and Fellow Pagans. 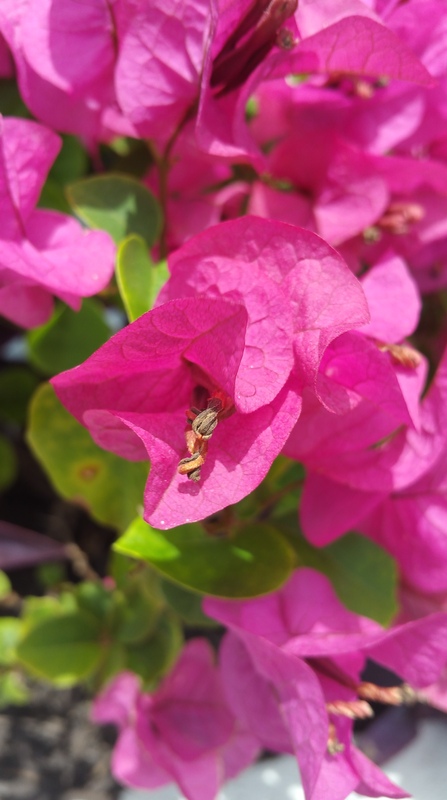 One of the things we encourage in the Earthways Shamanic Path, is for you to learn about the Seasons where you live, based upon studying the flora and fauna where you live. I’m in Southwest Florida and I’ve been working on this Path for a while. 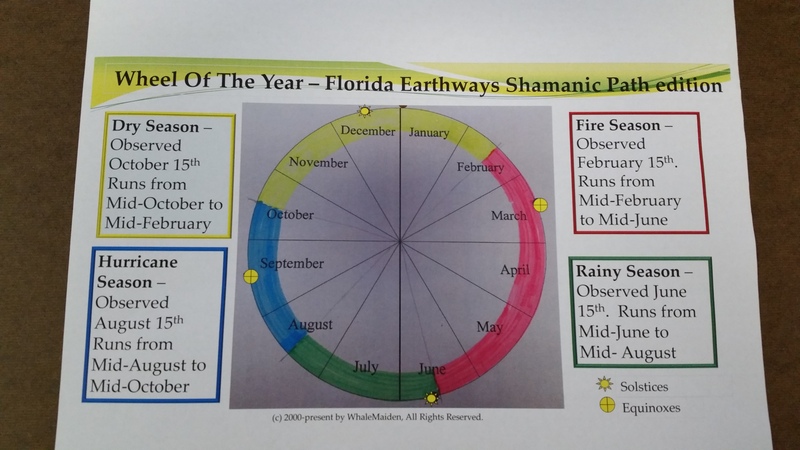 Here is the Wheel of the Year – Florida Branch of the Earthways Shamanic Path edition. Each of these Seasons presents us with different experiences and challenges. For example, during Hurricane Season, we plan around the daily “afternoon” thundershowers and the truly intense humidity. The trade off is, it isn’t as crowded here then. During Dry Season, and Fire Season, we witness the annual influx of tourists and “snowbirds.” Everything gets more busy and crowded. All these dynamics present us with opportunities to grow and develop as spiritual beings. As you observe the Seasons where you live, you can develop your own Wheel of the Year, tied in to the actual Seasons and the magic of the land around you! Let’s Share Our Peace With Our Earth.